It is an indispensable part of any SEO campaign. At the same time, it’s one of the most challenging tasks. Imagine yourself having to rely on other websites to “grow” yours. When you’re just starting out, looking for backlink opportunities can be fun. But because real results don’t come that easy, even the most inspired marketers lose hope. How do you boost your chances of climbing to the top of Google? If you need reliable advice on building links for your newly launched website, you’ve come to the right place. Forget spammy and outdated link building strategies that undermine your SEO efforts. I hate seeing you starting off on the wrong foot. 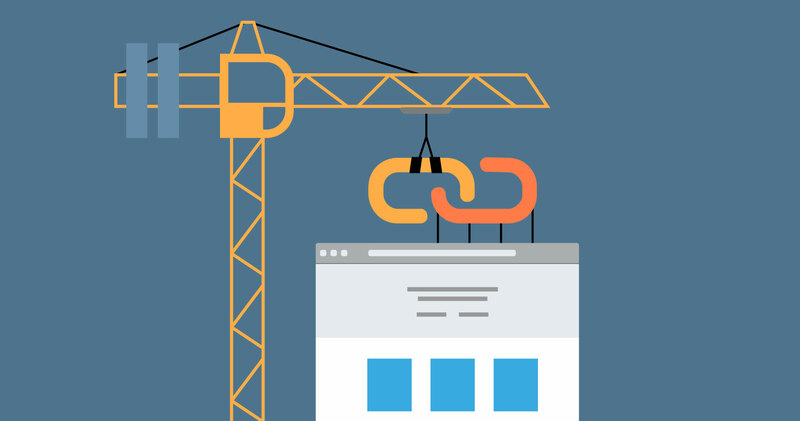 In this post, we’re going to explore the basics of link building and specific methods that make a massive impact on your website’s success. Before we dive into ways you can get links pointing to your blog, you need to know what a backlink is and why it matters. Put simply, a backlink is a link that points to your website from another site. One of the ways Google evaluates the potential of a website to rank is the number and quality of backlinks it gets. For example, if your site is all about gardening, Google expects many websites in the same niche to link to yours. While some marketers prefer to acquire backlinks on sites with a higher domain authority (DA), which is a good practice, it’s important to remember that high-quality and thorough content also matters. New blogs haven’t built up their DA’s yet. But if they have great content, they should qualify enough. I’ve read a resource just recently claiming that guest posting is not an effective link building strategy for SEO. I beg to disagree! 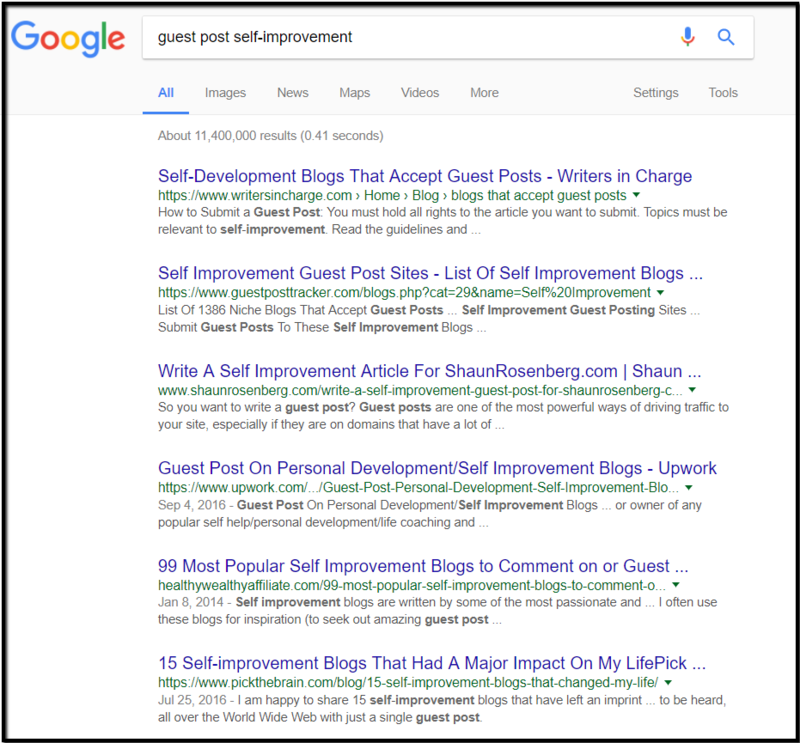 Guest posting or guest blogging, when done the right way, will not only help you get quality backlinks but also build great relationships with bloggers in your niche. First of all, you need to get rid of the mentality that guest posting is merely a link building tactic. Think of it as a way to amplify your content and provide massive value to readers outside your website. Great content that caters to the very needs of blog readers has always been and will always be a solid strategy. When you prioritize writing high-quality articles by the time you start an online presence from scratch, people will naturally link to you. However, a common mistake that most newbie marketers make is allowing their blog posts to sit and gather dust. Every interesting piece deserves attention. The only way you’ll be able to get eyeballs on your content is through amplification. Make sure to share your posts with your social media fans. Content syndication is also a good idea, though you need to carefully consider its risks. Testimonials are a form of social proof. They increase people’s trust and confidence in a business or blog. Moreover, they spark engagement among site visitors, creating a loyal community in the process. 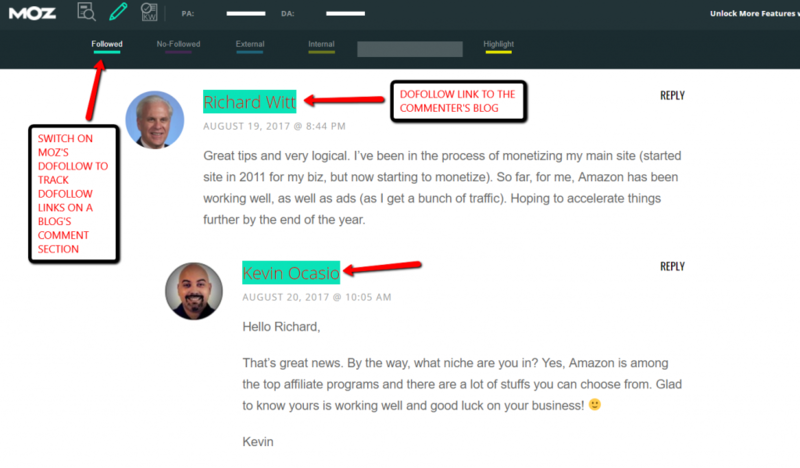 While not every testimonial you give enables you to get a backlink (because that depends whether the site people comment on allows dofollow links in the comment section); still, leaving valuable testimonials to entice people to discover your blog and naturally link to you in the future. In the screenshot above, you can see that my guest post on Listiller.com received a valuable comment from Richard Witt. Upon checking whether the commenter’s name would give a dofollow backlink to his site using MozBar Chrome extension, the answer is a resounding YES. A less obvious tactic to get backlinks by being helpful at the same time is to suggest a blog post that you created that is relevant to a website’s post. For example, if your website is all about sleep, look for sites that talk about sleep. If they have a blog section, take the time to look for a post that is similar to the one that you would like to get a backlink to. Send the site owner an email, telling him that you appreciate his blog post. Make sure to mention the title and some good points. Ask him if it would be possible for him to mention your blog post as an additional resource that would help his readers. The secret to convincing someone to link to your website is to choose your words very carefully. Don’t appear pushy. Let the site owner decide for himself if he finds your resource beneficial to his audience. Do you know why the broken link method works so well? It lets you provide value to another website owner twice. First: You reach out to an authoritative website with links that lead readers to a dead-end (web pages that no longer exist). These are broken links. Second: After informing the website owner that one of his blog posts was linking to a domain that’s no longer there, suggest an alternative blog post of yours related to the topic of the expired domain. A tool that can help you discover site pages with broken links is Check My Links Chrome Extension. 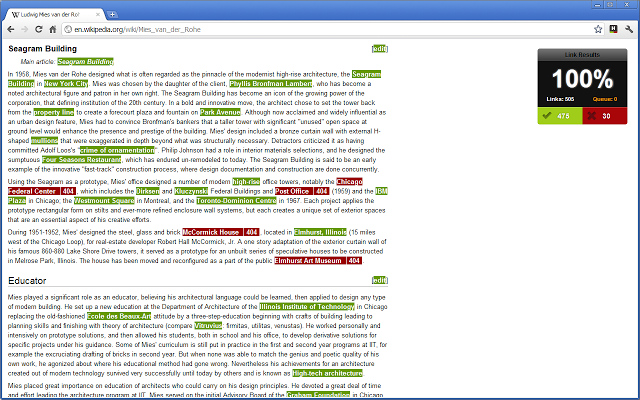 After you install it and click it (the icon appears as a check mark), the tool will scan all the links on a page and highlight the broken links in red. For sure, the site owner will be grateful enough to you for calling his attention. At the same time, you’ll be able to offer a much better resource for the website’s readers. These are the 5 proven ways to build backlinks to your site in order to achieve a better SEO score, more brand awareness, and an improved business performance. Start looking for great websites that can help you acquire backlinks by using SERPED.net. It’s a leading tool that pulls backlink data from Majestic. It also helps you uncover link building opportunities by analyzing your competitors. Be consistent in following these methods, and I’m sure that you will reap their benefits. A few weeks or months of implementing them, you should at least see your domain authority score improve. Thank you for taking the time to read this post. I hope you have learned something useful for your website’s success. Kevin Ocasio is a digital entrepreneur who runs the blog KevinOcasio.com to help aspiring and established business owners succeed online. He is a proud father of four and husband to Nicole.